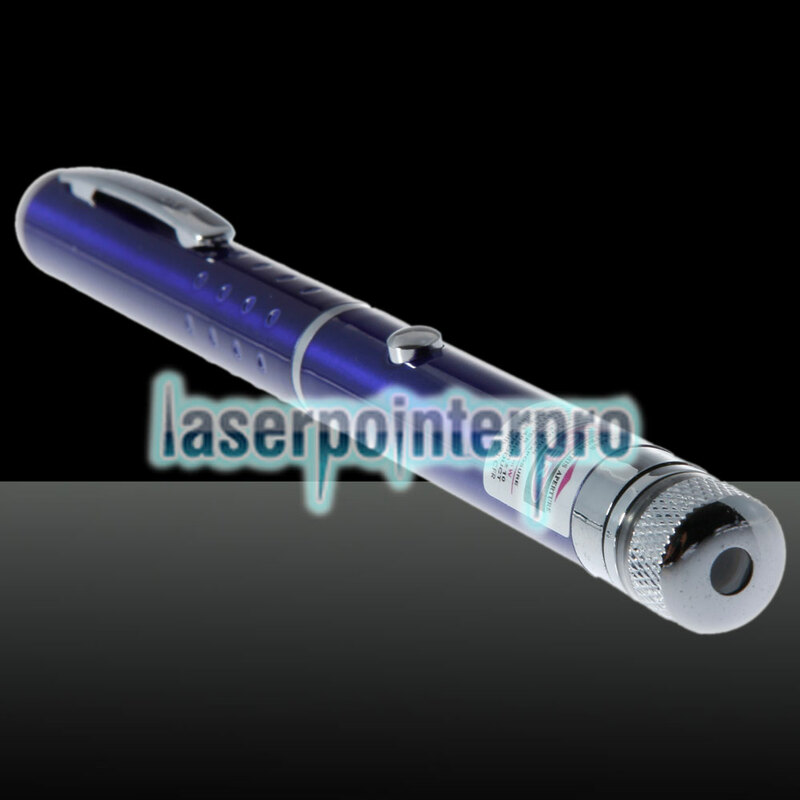 Designed with middle switch, this 50mW Middle Open Starry Pattern Purple Light Naked Laser Pointer Pen Blue is easy to switch off and switch on. 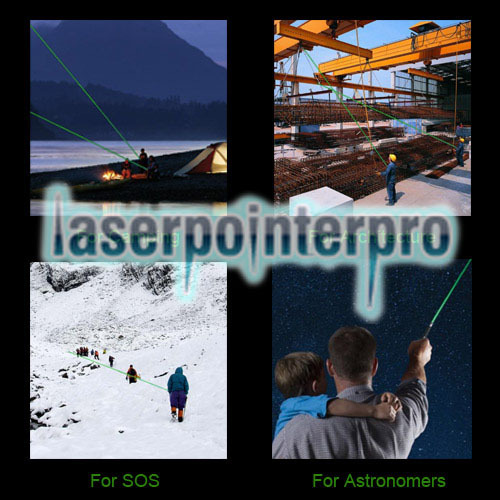 Adopting high-grade diode, this laser pointer pen does well in producing vivid starry pattern. Thus, it is a good way to create romantic and warm atmosphere in the party or on the presentation. 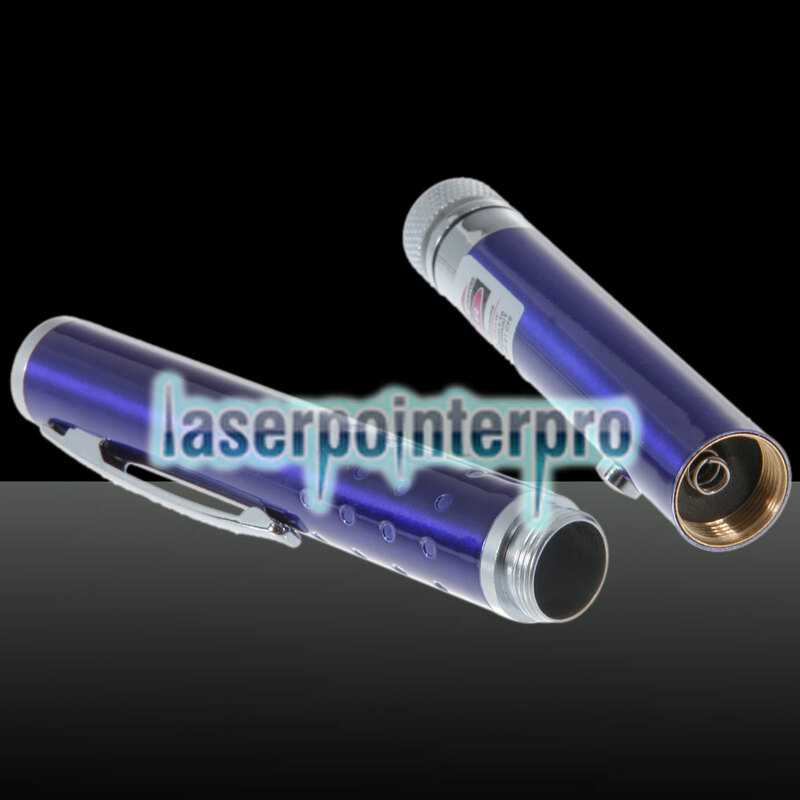 Powered by high-capacity batteries, this laser pointer pen is low power consumption, which can work for long lasting time. 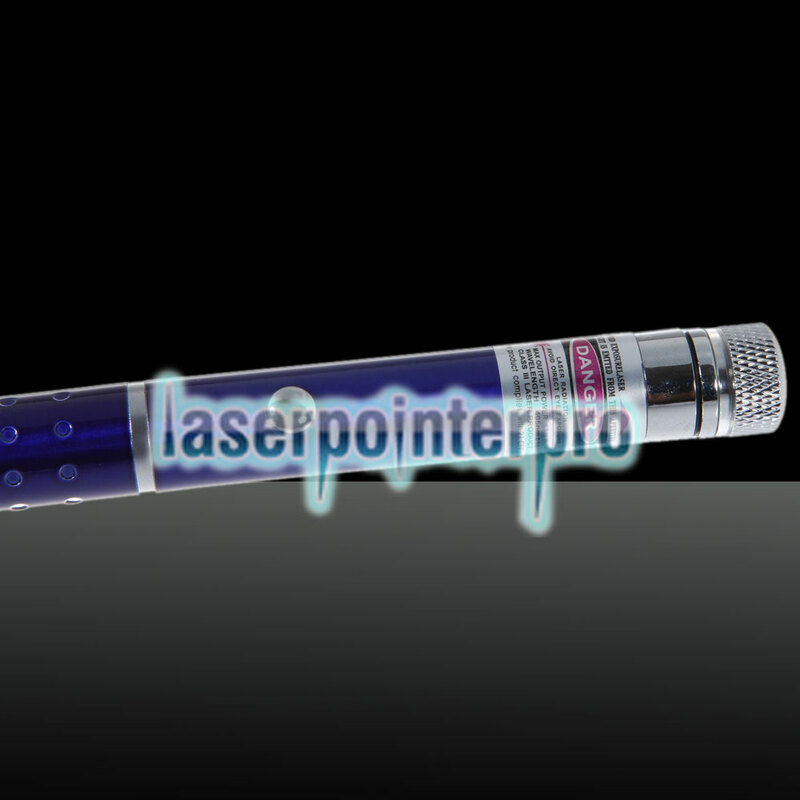 No matter what occasion it is, this laser pointer pen can always give you high-efficacy experience. 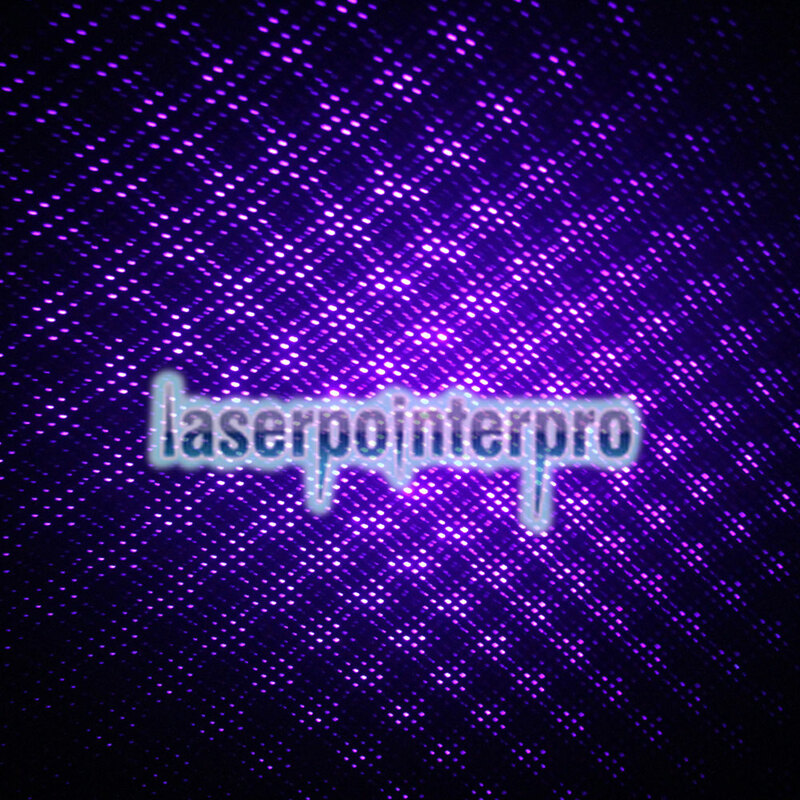 You will be fond of this high-performance laser pointer pen.